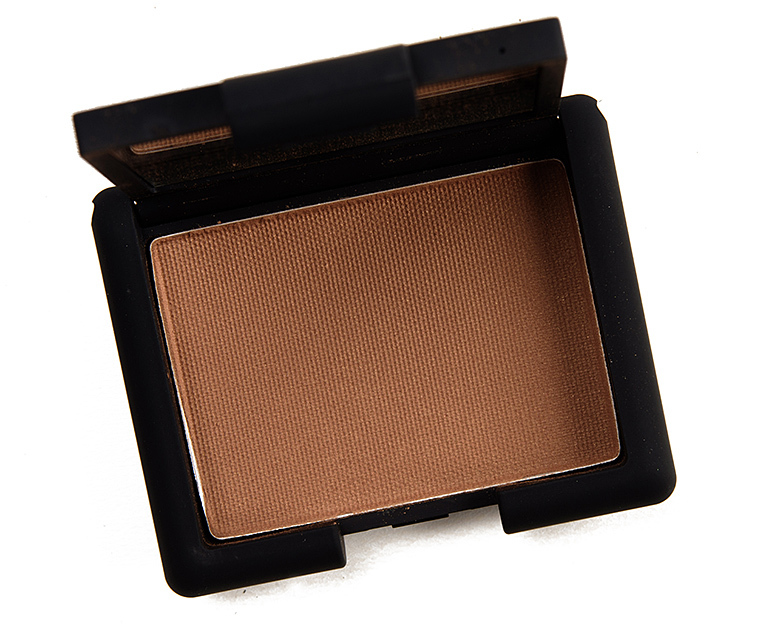 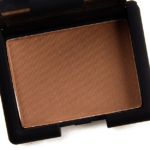 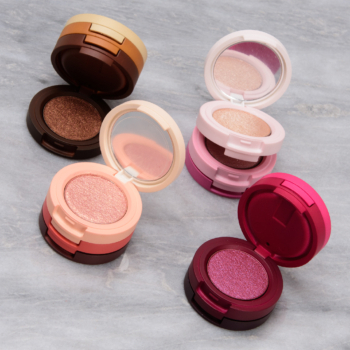 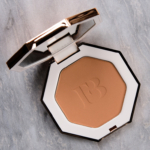 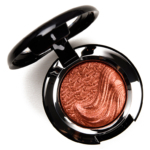 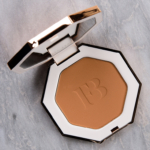 Bronzing Powder creates the ultimate healthy glow. 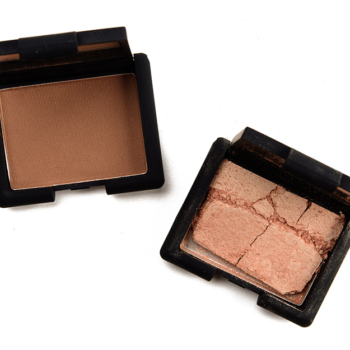 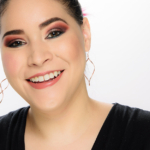 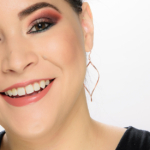 Diffused powders with golden shimmer create an all-over warmth or contour for the face perfect for creating or enhancing the look of tanned skin. 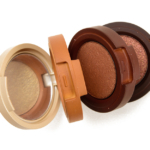 Finely milled powders fills in lines and pores for smoother, more even looking complexion. 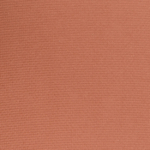 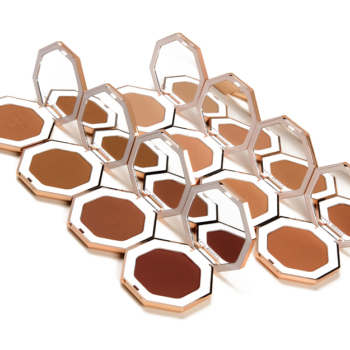 Iconic shades ideal for all skin tones Natural looking, imperceptible finish Subtle shimmer adds glow. 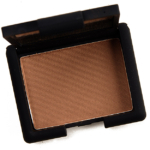 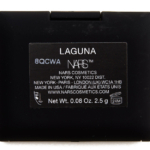 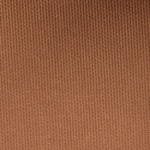 Laguna is a great bronzer to use for contouring on my NC25-35 skin. 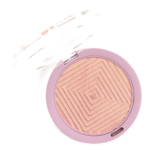 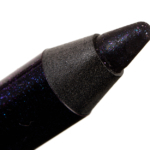 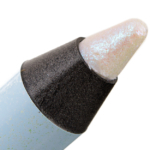 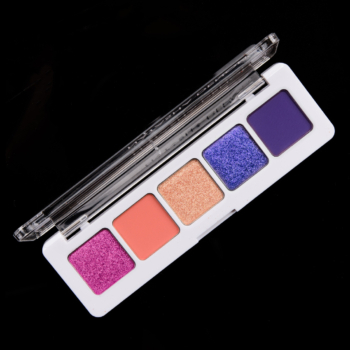 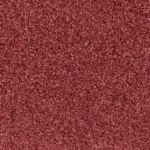 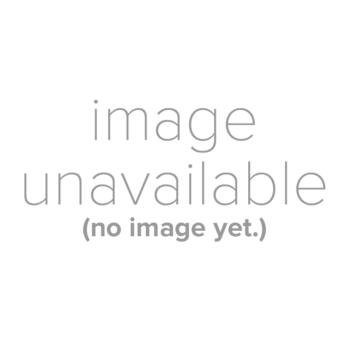 It does have some slight shimmer, but that never really came through onto my skin. 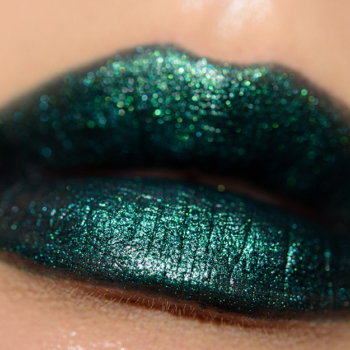 I'd also use it to deepen the color on my neck and chest when I needed to. 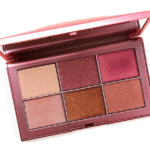 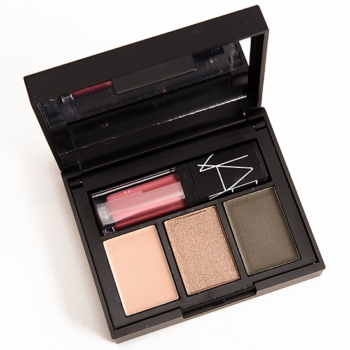 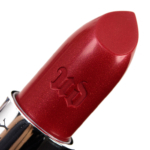 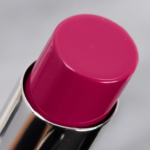 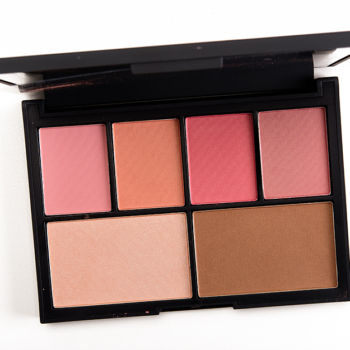 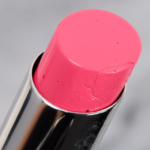 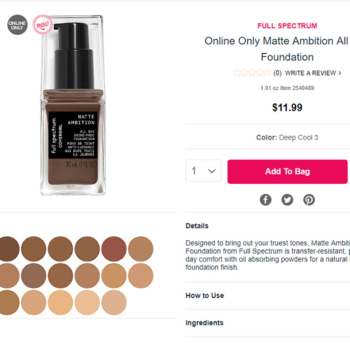 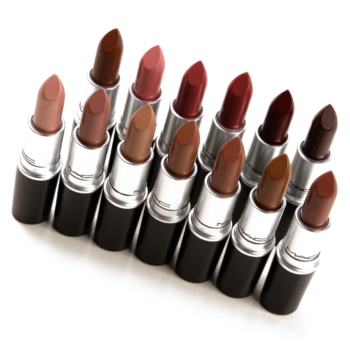 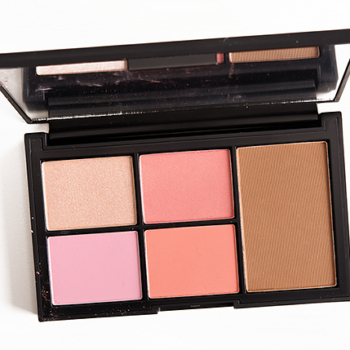 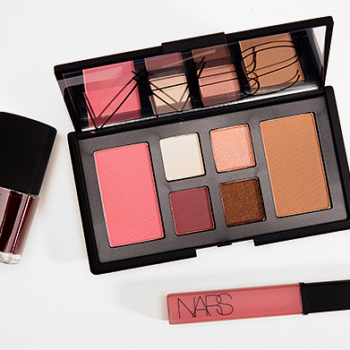 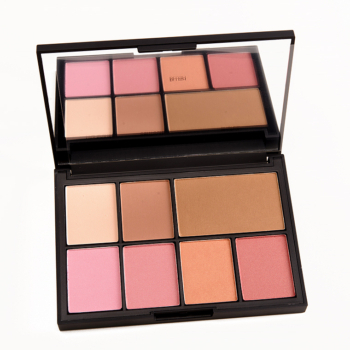 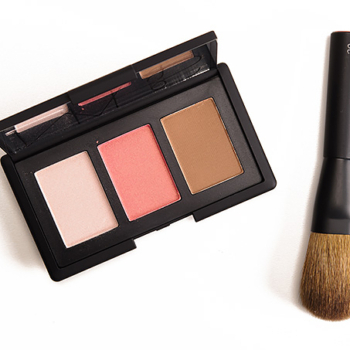 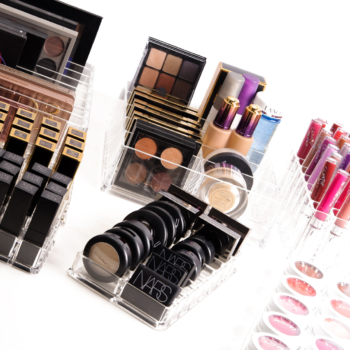 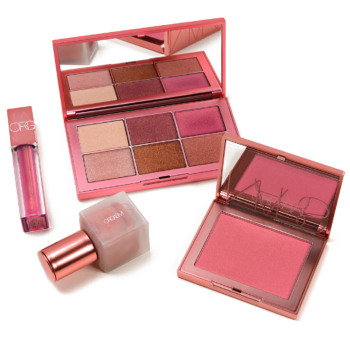 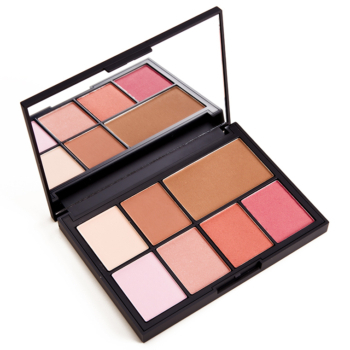 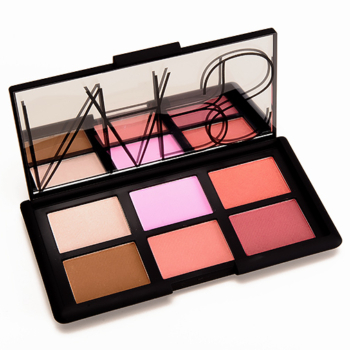 NARS also includes it in many of their sets, so you almost never need to purchase it individually.